With more than $1 billion worth of projects currently in development, Relevant Group creates luxury lifestyle hotels, world-class restaurants and dynamic nightspots in prime luxury markets. The Relevant Group team of professionals has more than 50 years of combined development and contracting experience and oversees every phase of development, including: acquisition, debt and equity financing, entitlement process, project design, construction and asset management. 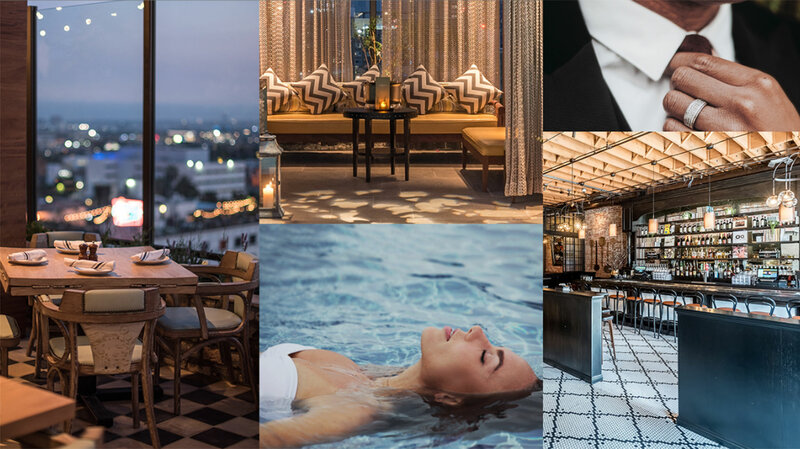 In 2017, Relevant Group debuted Dream Hollywood, TAO Los Angeles and Beauty & Essex, creating one of the hottest destinations in the city.